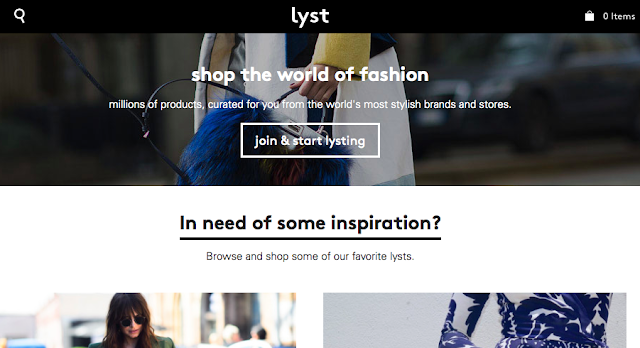 Super freakin' excited to partner up with Lyst today on SS! Y'all need to check 'em out STAT. They've partnered with the world's greatest designers and stores and added clever technology to create a personal shopping experience for each and every Lyst user. 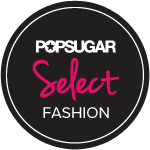 You can follow your fave brands/people AND receive sale and stock alerts. Let's take a look at my dashboard! I don't have followers yet because I haven't promoted my account, but I compiled lists on the site for my viewing ease. I REALLY like that they give you ALL the info you need regarding pieces you're interested in (ex. 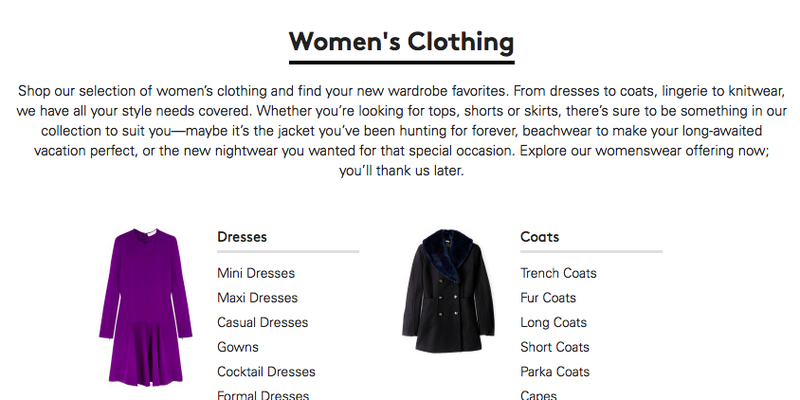 what sizes are in stock, where you can buy the stuffs, what shipping costs are, etc.). Super convenient for sure! In fact, I actually ended up copping the Rebecca Minkoff skirt in the middle. PS. Make sure y'all enter my giveaways HERE! I'm currently hosting two on SS. 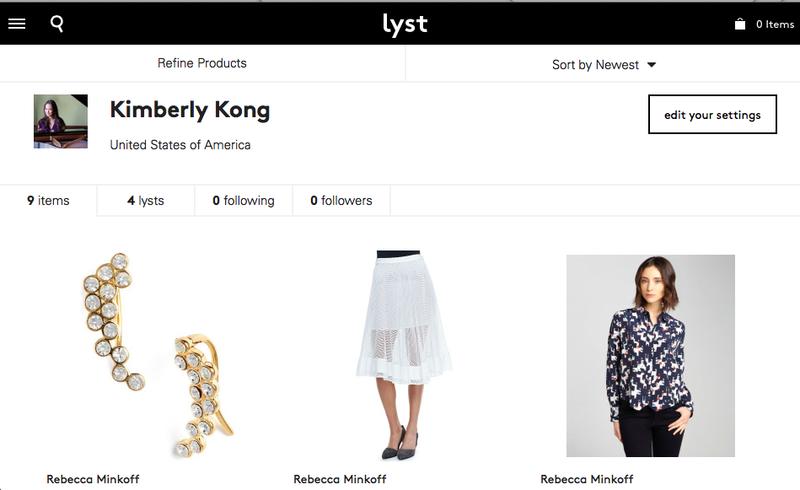 Sponsored by Lyst, but all opinions are my own.